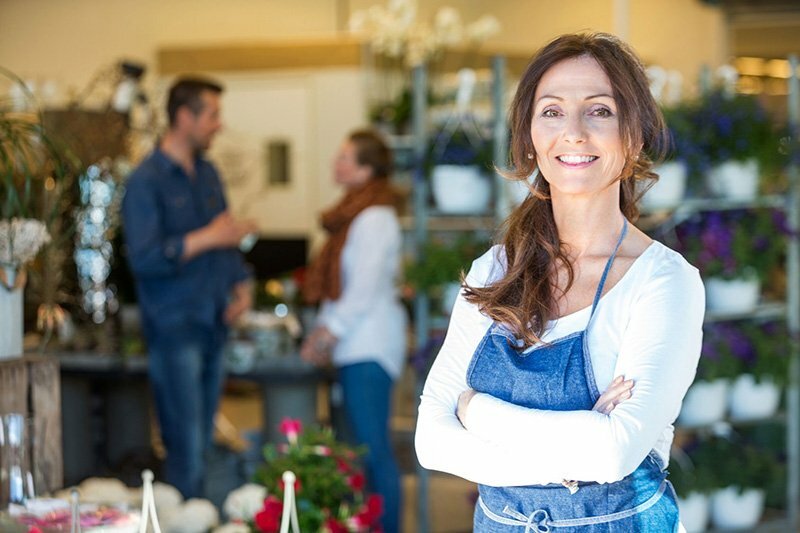 Is Your Small Business Ready for Its Grand Opening? During this time, don’t waste effort by searching for the right insurance company. Talk to the professionals at 01 Insurance to identify appropriate business insurance today.